Do Patients Remember their Past Medical History? As a Doctor, I spend a significant amount of time obtaining detailed information about the problem from patients. That is known as obtaining a history. From experience, I know that most patients remember their current complaints and treatments. The harder part is to have patients remember their prior treatments, or prior episodes of the same. Unfortunately, patients tend to be poor historians. There may be multiple reasons for that. While most people do give their best effort in trying to remember past situations, human nature is such that we often forget episodes, when the memory will cause ourselves a disadvantage. From a survivalist perspective, there may be some rationalization for that behavior. 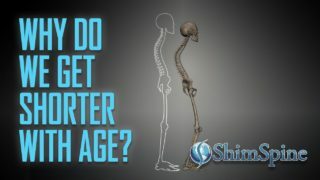 Perhaps the most interesting research on the correctness of the self-reported history given by patients has been performed by Dr. Eugene Carragee, Professor of Orthopaedic Surgery at Stanford University, and Editor in Chief of the Spine Journal. 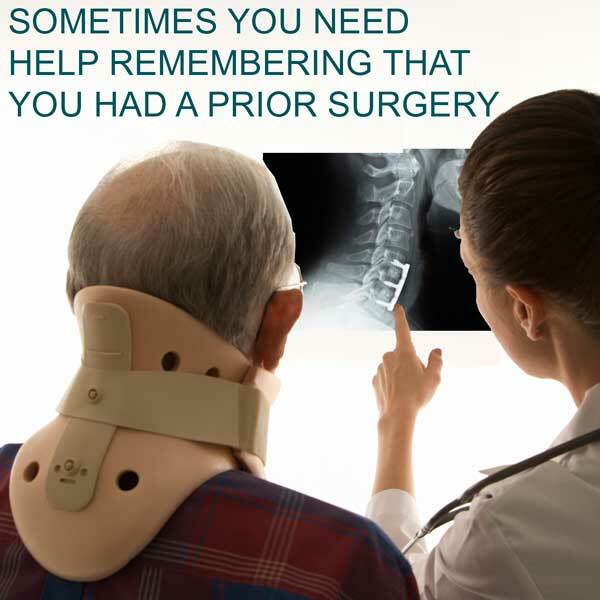 In 2008, he wrote an Article in Spine titled “Validity of self-reported history in patients with acute back or neck pain after motor vehicle accidents.” To summarize the paper, retrospective review of patient histories after having a motor vehicle accident, had a poor percentage recalling prior histories of prior spine pain, drug use, alcohol abuse and psychologic problems than a matched group without an accident history. 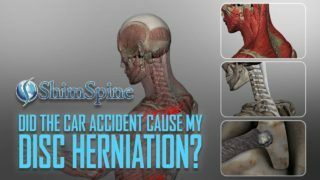 In a followup paper in 2009 titled “Is the self-reported history accurate in patients with persistent axial pain after a motor vehicle accident?” Don, and Carragee reported on the auditing of prior histories of 335 patients randomly selected for review after being involved in a motor vehicle accident. The self-reported prior history of prior spine pain, alcohol abuse, illicit drug use and psychologic issues did not correlate well with the prior medical records. In my clinic practice, I look at each patient individually, and believe what they tell me. Still, I am amazed by how often people forget their prior complaints and treatments. These research papers suggest that medical history forgetfulness is quite common. That is why Doctors often use the prior medical records to formulate opinions about issues such as chronicity, and causation. For patients, please try to obtain prior records before you guess about your prior histories. It can sometimes be embarrassing to find out about your memory lapse!